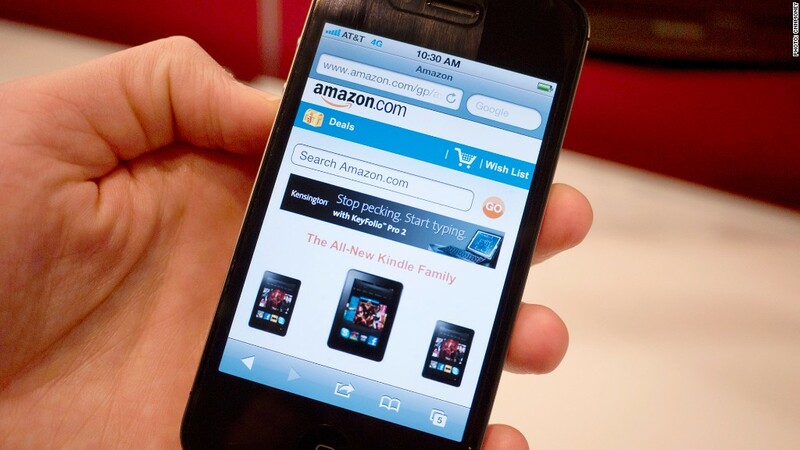 Amazon's mobile website loaded about twice as slowly as its desktop site during Cyber Monday, yet it was among the better-performing mobile sites this week. This week's Cyber Monday online shopping bonanza set new records, but the growing number of consumers who shopped on their phones and tablets often encountered brick-and-mortar-like delays on sluggish sites. On average, mobile retail sites took more than 18 seconds to load on Monday, according to the Mobile Commerce Index from Keynote, a mobile and website monitoring company. That's roughly twice the sites' normal load time. It's also about seven times slower than the same websites' traditional pages -- the ones served to laptop and desktop PCs -- were on Cyber Monday. Nearly a fifth of all shoppers felt the frustration of slow-loading mobile pages: More than 18% of consumers used a mobile device to visit a retailer's site, according to IBM (IBM) Digital Analytics Benchmark. The number of people using smartphones and tablets to do their shopping on Cyber Monday rose by 70% over 2011. 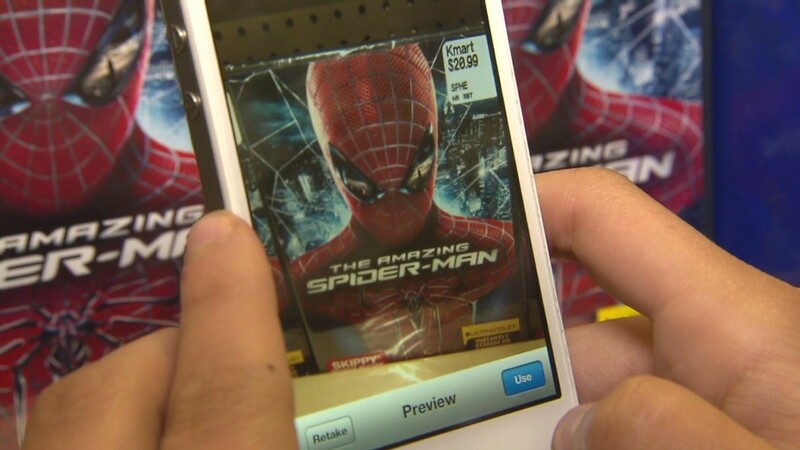 Tablets and smartphones are becoming integral to the savvy shopping experience. Customers are increasingly taking their mobile devices to retail stores to determine whether they can get a better deal for a certain item online. That trend has made slow mobile website speeds detrimental to business, putting "significant revenue at risk," according to Keynote. "The amount of holiday shopping now taking place on smartphones has simply grown too large for retailers to ignore," said Aaron Rudger, mobile and web performance manager at Keynote. Rudger said customers typically don't like to wait more than three seconds for a website to load, and they'll switch to a competitor's site if they grow impatient. He thinks many retailers failed to perform sufficient testing on their sites to accommodate the growing number of mobile users. The mobile versions of Dell (DELL), eBay (EBAY) and gadgets retailer Newegg.com's websites were among the worst performers, according to Keynote. Amazon (AMZN), Barnes & Noble (BKS) and Best Buy (BBY) performed better than average. On the desktop, most websites performed quite well on Cyber Monday. The average load time was 2.77 seconds, and most pages displayed at least some content in less than a second. Though there weren't any major crashes of mobile websites on Black Friday or Cyber Monday, one notable desktop site was toppled by too much traffic. Shoe retailer Foot Locker's site was unavailable for about a 35-minute span on Black Friday beginning at about 11:05 a.m. ET, according to Keynote. Some customers were able to navigate to the home page, but they weren't able to search or purchase shoes during that time.